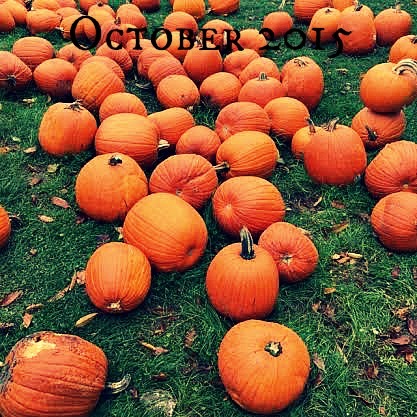 How has your October been? This past week my mom stayed with us for my birthday and for Jordan’s Birthday – it was so much fun! We went shopping, took road trips, drank mimosas and ate yummy food! 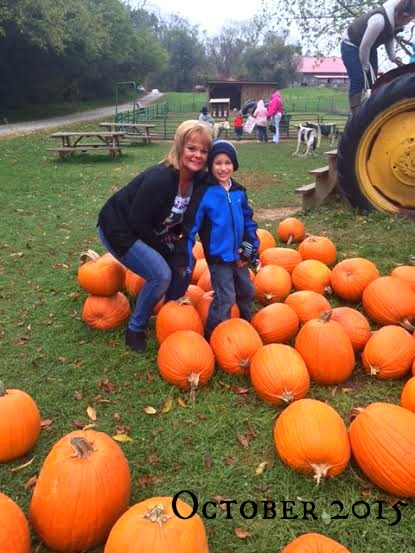 We also took out annual trip to the pumpkin patch! 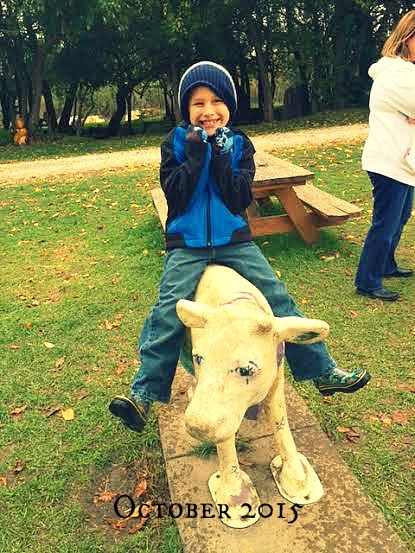 Here are some pictures from our Pumpkin Patch trip! 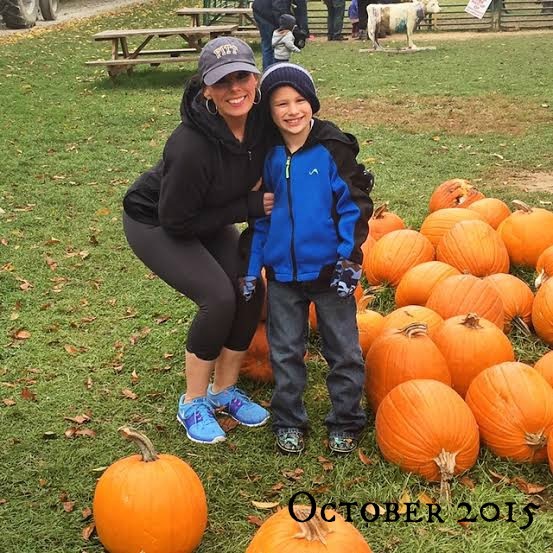 Here are some other fun Pumpkin Patch Posts from the past! 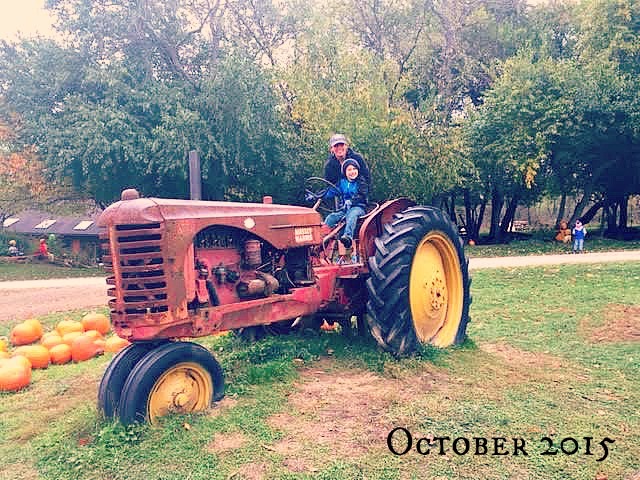 I absolutely love going to the pumpkin patch each year! 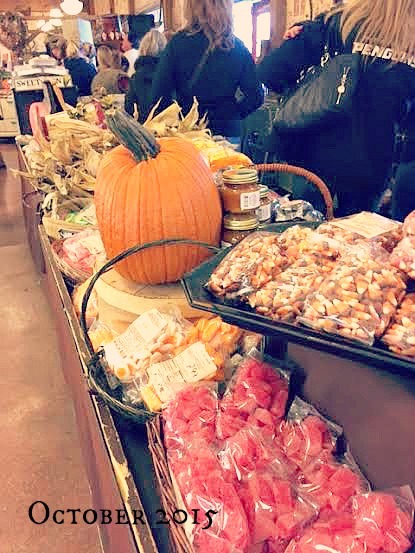 Do you go to the pumpkin patch this year? Check out my Clean Eating 101 Guidebook! On sale NOW!!! 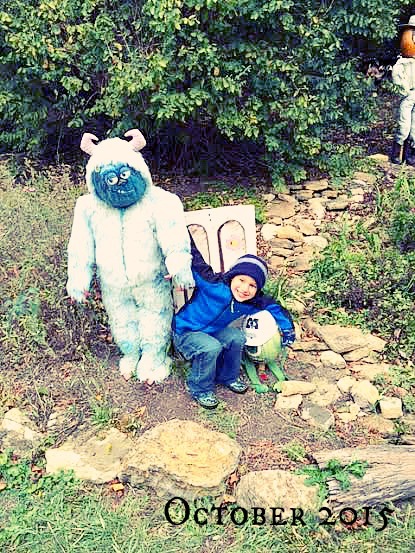 This entry was posted in fall, jordan, pumpkin and tagged pumpkin patch. Bookmark the permalink.